Whether you’re toasting a special occasion or enjoying an alfresco breakfast or lunch on the verandah, all venues invite you to sit back, relax, and savor every moment. A variety of dining options are offered, including fine and casual dining service inside or outside on the verandah. 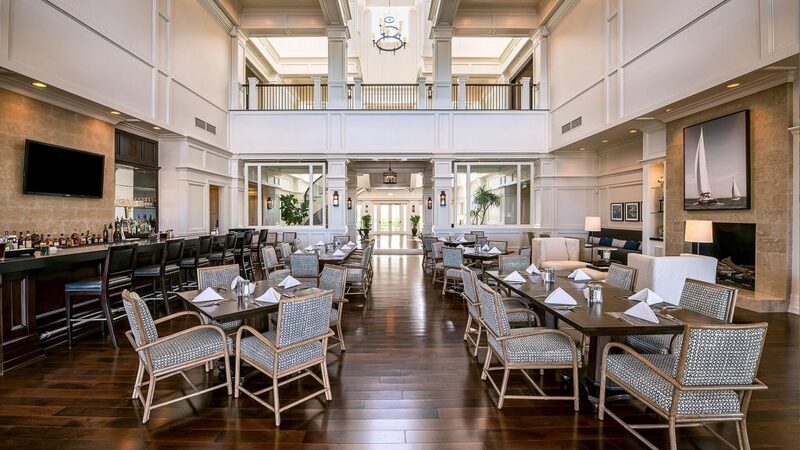 Executive Chef, Michael Parker, creates both contemporary and traditional cuisine, delivering diverse menus featuring the freshest ingredients the East Coast of Florida has to offer.